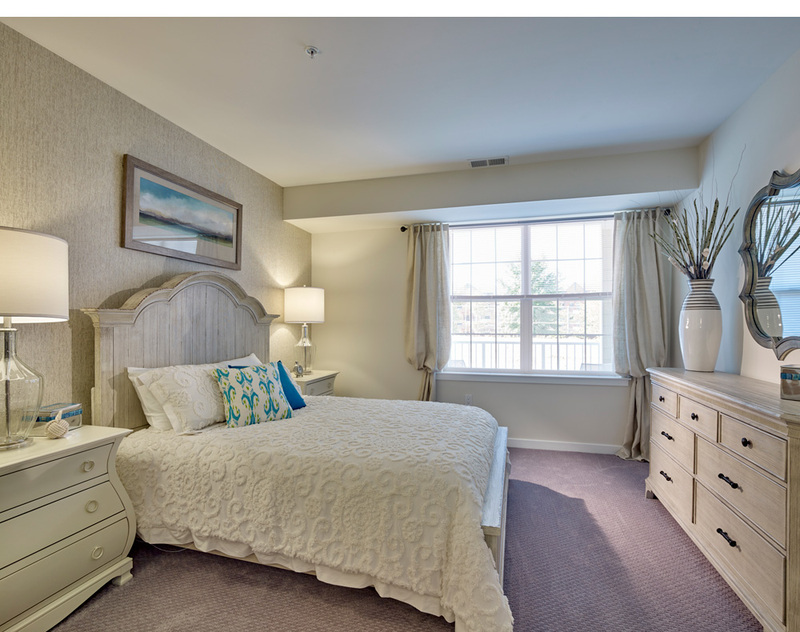 EAST WINDSOR, NJ – Sterling Properties is offering ‘final opportunity’ incentives at The Woods at East Windsor, the upscale active adult rental community in this Mercer County Township. Sterling Properties will also be hosting an Earth Day open house event on April 22nd to showcase the popular homes and the incredible lifestyle at The Woods at East Windsor. The event will take place from 12 p.m. to 3 p.m. in the community’s leasing center, located in its state-of-the-art 3,000 square foot clubhouse. Attendees will be provide the opportunity to tour model homes and see first-hand how its residents enjoy a resort-like atmosphere. There will also be free giveaways to all attendees. Many of the renters at The Woods at East Windsor are Baby Boomers who have owned suburban single-family homes and are now opting to move to apartment neighborhoods, freeing themselves from tiresome tasks such as snow removal, lawn care and home repairs and eliminating mortgage payments and property taxes. Monthly rents at The Woods at East Windsor begin from an affordable $1,500. Apartments are housed three separate buildings all with elevator access. Renters have seven different layouts to choose from ranging from 726 to 1,298 square-feet and boasting upscale elements such as luxury flooring, upscale kitchens with shaker-style designer white cabinets, quartz countertops and stainless steel appliances, individual washer/dryer and outdoor balconies. Many homes come with private garage parking. On-site storage will also be available.